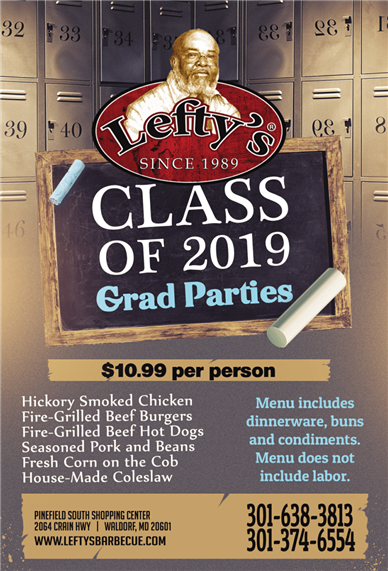 Lefty’s is considered a landmark in Charles County and, since 1989, our goal is to provide our guests with superior foods and service at all times. We use only the best brands and freshest meats and vegetables available. 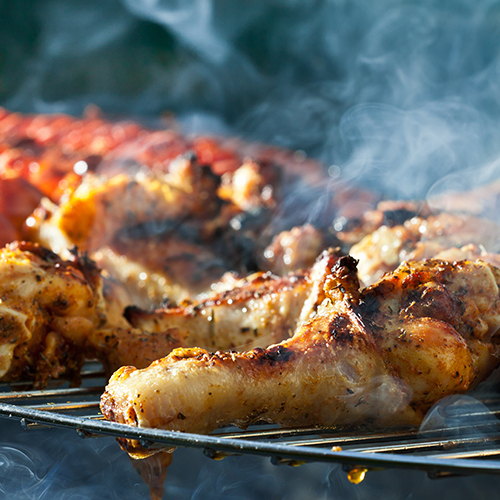 Our meats are slowly cooked over a hickory wood fire and our signature sides are made here on the premise that reminds you of mom’s home cookin’! 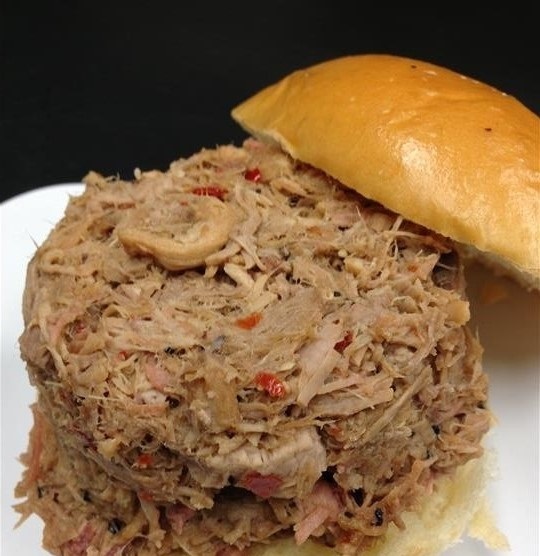 We value the opinion of our customers and employees and we strive towards perfection and success, without compromising our high standards for ourselves and our homestyle dishes. 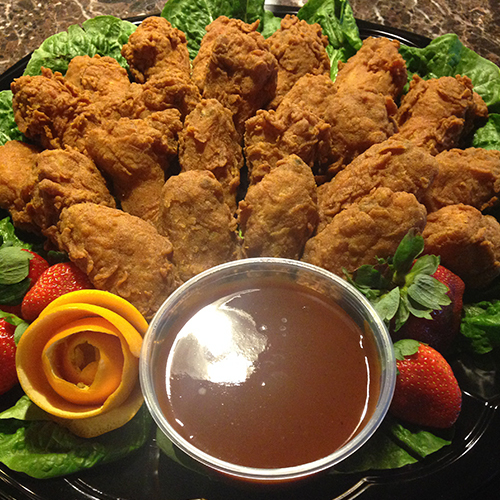 Whether you choose carryout, dine-in or have an event catered, we believe you’ll be a long-time friend. 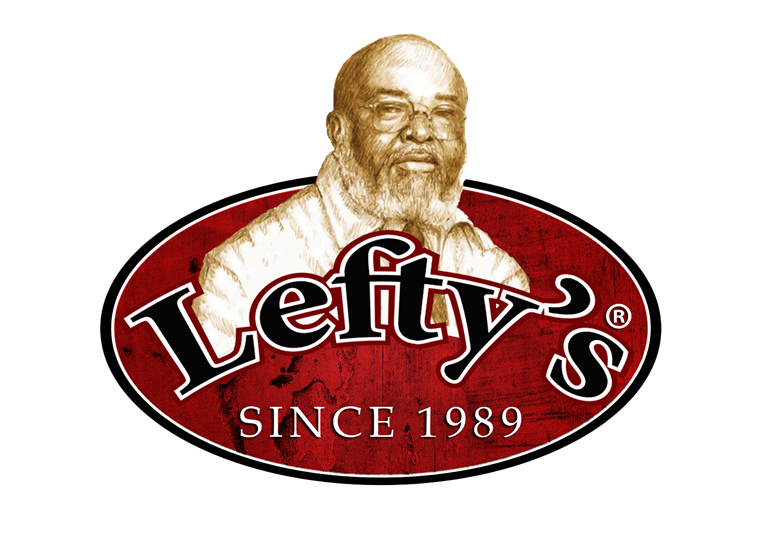 We’ll always have a warm atmosphere for you and your family to kick-back and unwind while listening to oldies but goodies music, enjoying great food and service with a smile.We would like to thank you for your continued patronage and support. We look forward to serving you soon.